Preferred Pharmaceuticals’ experienced team will work with you to develop a custom formulary specific to the needs of your medical practice. 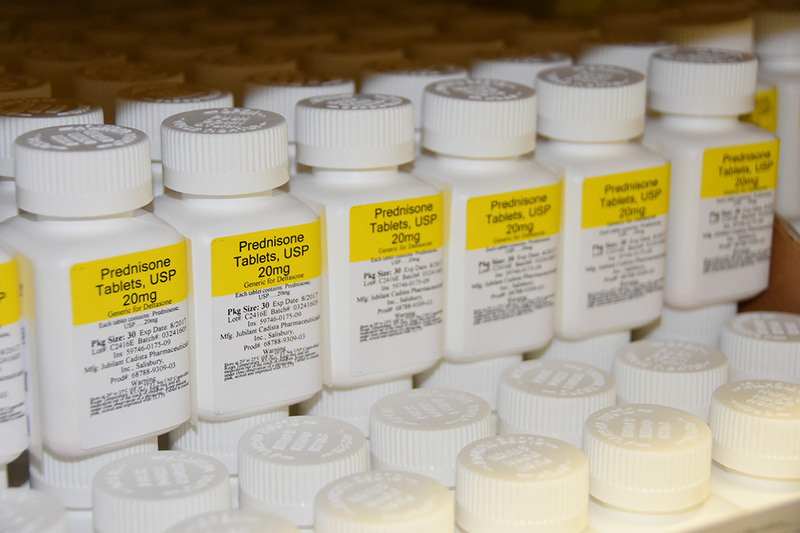 The PPI dispensing system emphasizes the use of high volume generic medications. By utilizing this high volume, low-cost model you will see results within days of beginning the Preferred Pharmaceutical Solution. 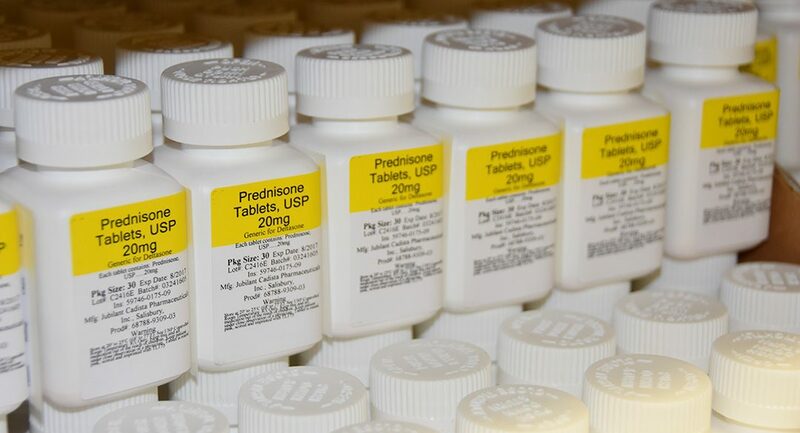 Commonly offered medications are listed below. If you are looking for a medication not on our list below, please contact us so that we can assist you with the specific solution for your needs.